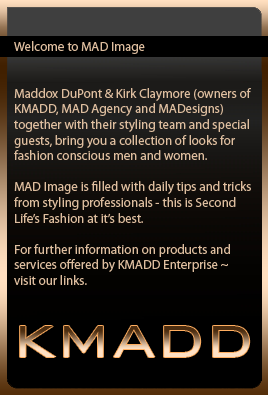 The International Men shape collection will be going on sale June 20th at KMADD. All International Shapes will be 50% off. Click here for a ride to the store! 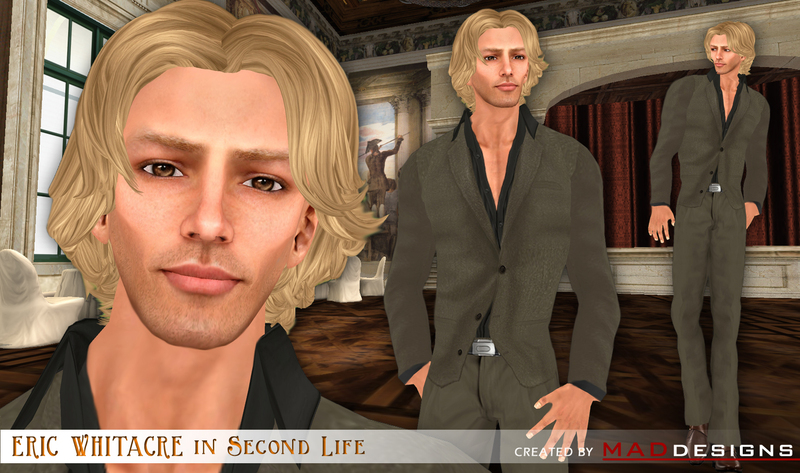 Music composer Eric Whitacre is coming to Second Life! 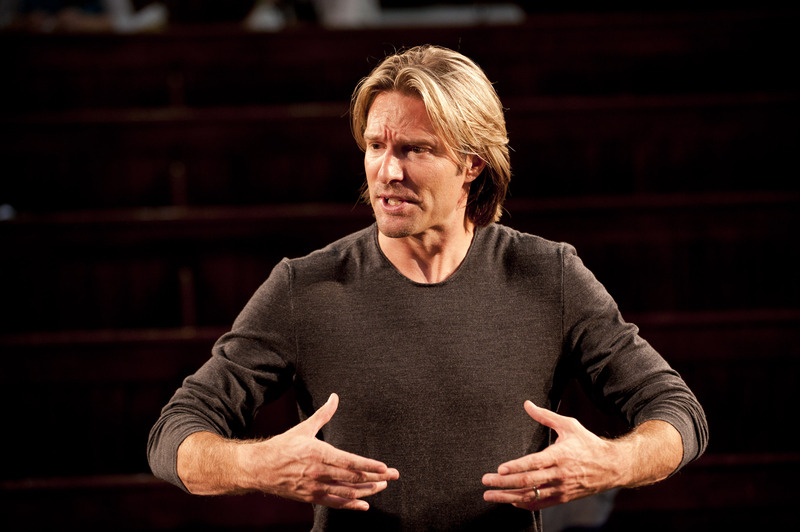 Well known music composer and genius behind the Virtual Choir Video, Eric Whitacre is coming to Second Life to do an interview on Tonight Live with Paisley Bebe (Treet.Tv). MADesigns has been approached to create Eric’s avatar and dress him for this occasion. 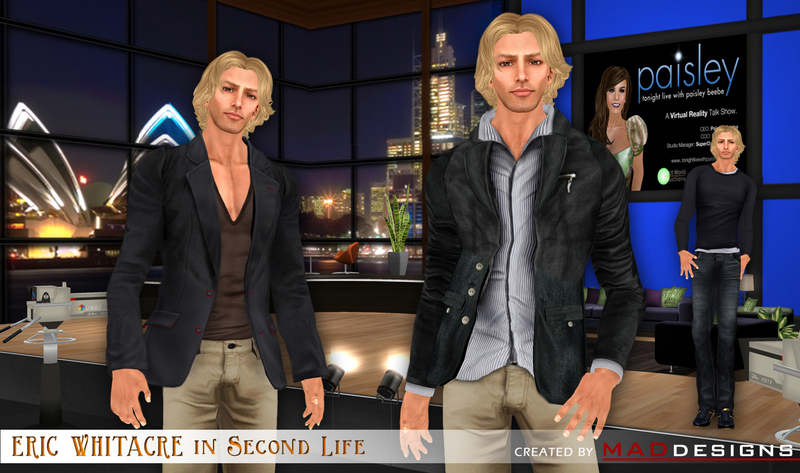 To find out more about Eric’s work and his appearance in Second Life in December, go to Paisley’s website. MADesigns Shape BELLA wearing the stunning new coat from LeeZu! MADesigns Shape POPPY wearing the beautiful new release gown from Mami Jewell of “Azul”. MADesigns Shape: ELLA in a soft summer style.